CHICAGO – MPM Food Equipment Group this month worked with the restaurant group Bottleneck Management to source and supply the equipment for Howells & Hood, a 17,000-square foot restaurant in Chicago’s Tribune Tower that features two extra-large cook lines and a prep line, three bars (each with 120 faucets that pull beer from an enormous beer cooler), and three walk-in coolers. 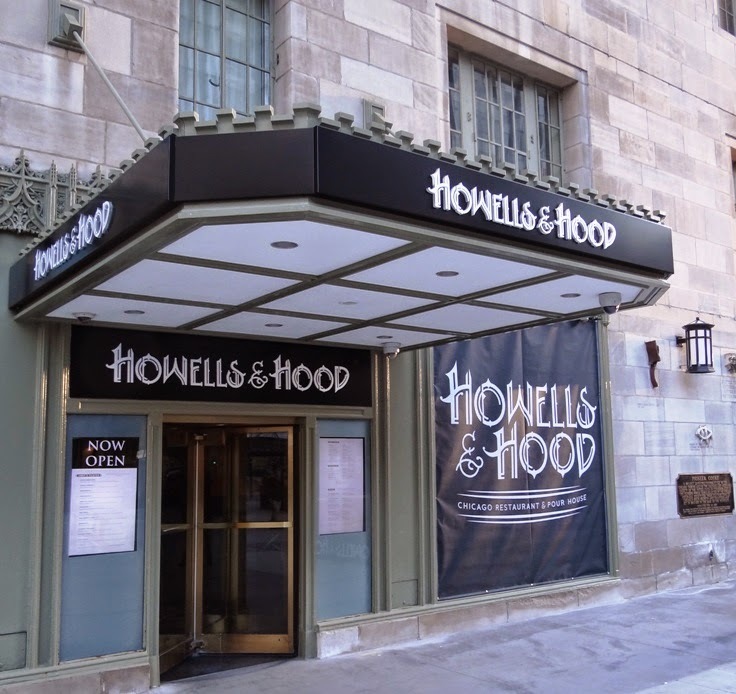 “We worked with the team at Bottleneck for seven months to ensure that Howells & Hood would be a success from the moment it opened its doors,” said David Fallon, Director of Sales – Food Service. “Because of the location, the NBC and Tribune pavilion, with all the pedestrian traffic, they needed us to work around rush hour schedules. That meant that we had to bring equipment down by 6 a.m. and be out of the pavilion by 8 a.m.,” Fallon said. 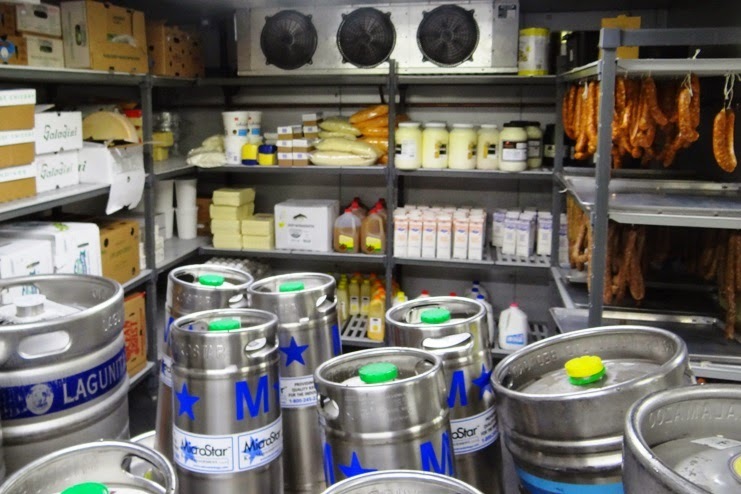 MPM sourced and supplied the equipment for three kitchens and three bars, as well as building three walk-in coolers. 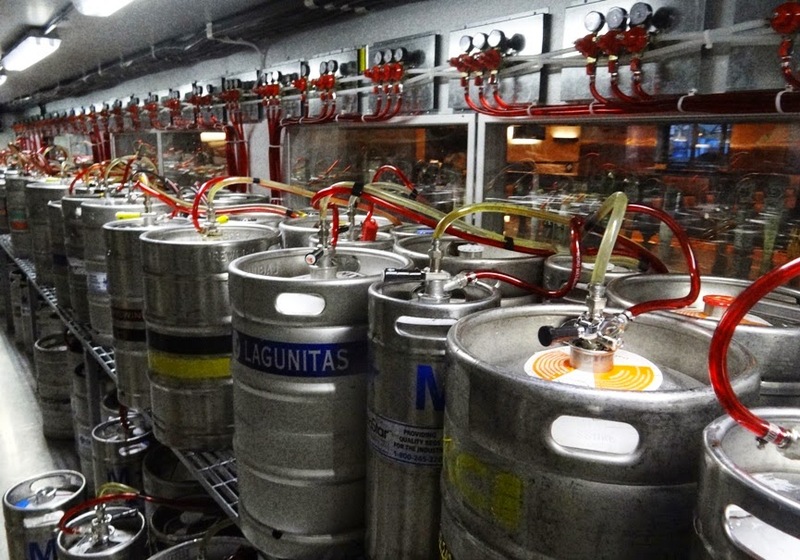 One of those coolers is a glassed-in beer cooler holding 720 barrels of beer that supply 360 draft faucets – 120 each in the three bars. 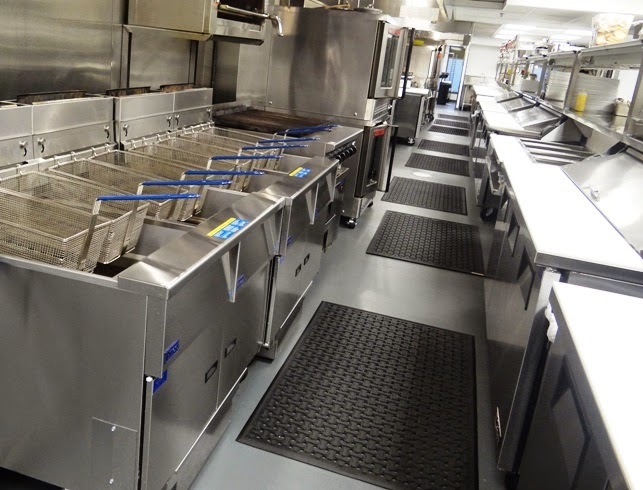 It took 171 pieces of commercial restaurant equipment to supply the cook lines and bars. MPM worked with the Bottleneck team to find the right pieces, which were brought to MPM’s warehouse, uncrated and inspected, assembled and rewrapped, delivered and set into place in Howells & Hood. 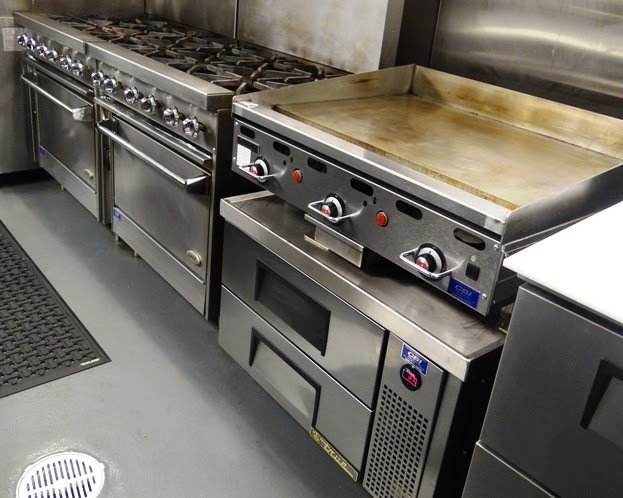 The MPM team worked with Coker Service to install the equipment. 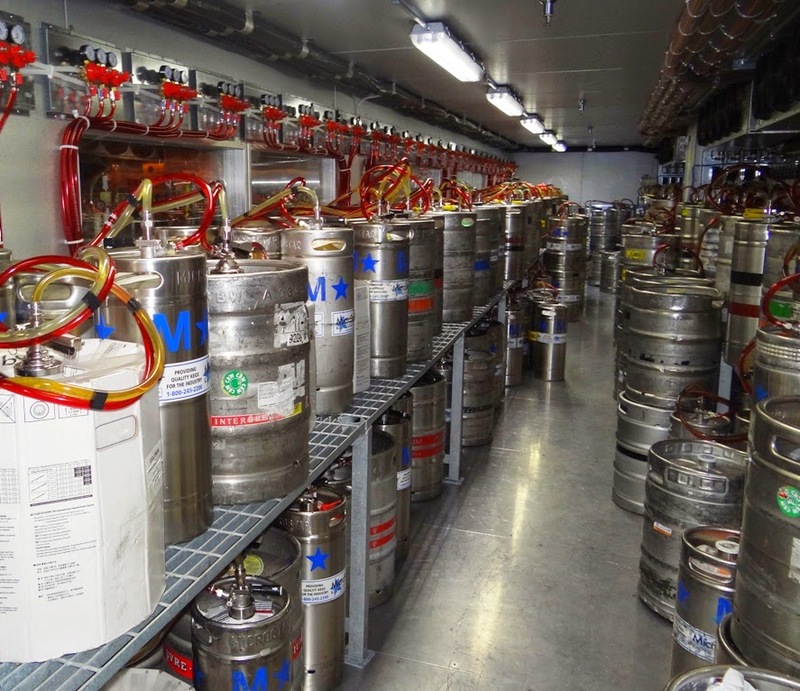 The size of the beer cooler and the stock cooler, which is a room-sized cooler in the basement of the Tribune Tower, also presented unique challenges, Fallon added. Larry Nicholson founded MPM Food Equipment Group in 2003 with the mission to offer the highest-quality food equipment and design services while providing the best customer service in the industry. 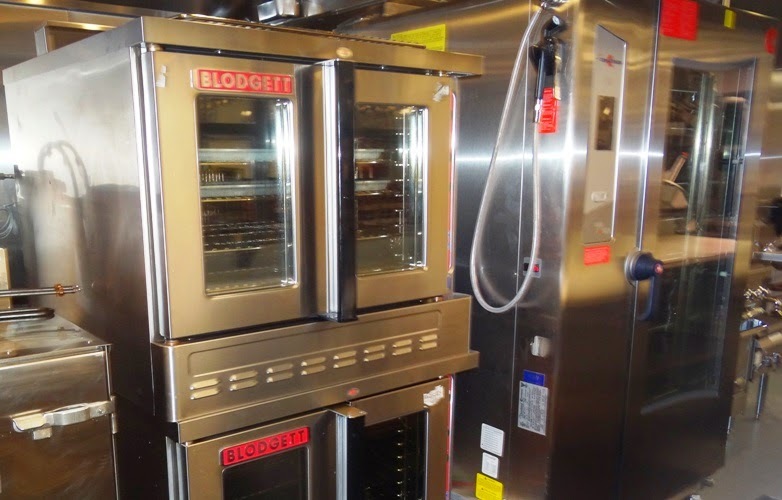 MPM represents the finest food equipment manufacturers in the business. The company teams with a large group of trusted partners to provide support, design, installation, product training, and service to deliver projects on time and on budget. From supermarkets to churches, commissaries, schools, and government, MPM has provided solutions to all different markets.